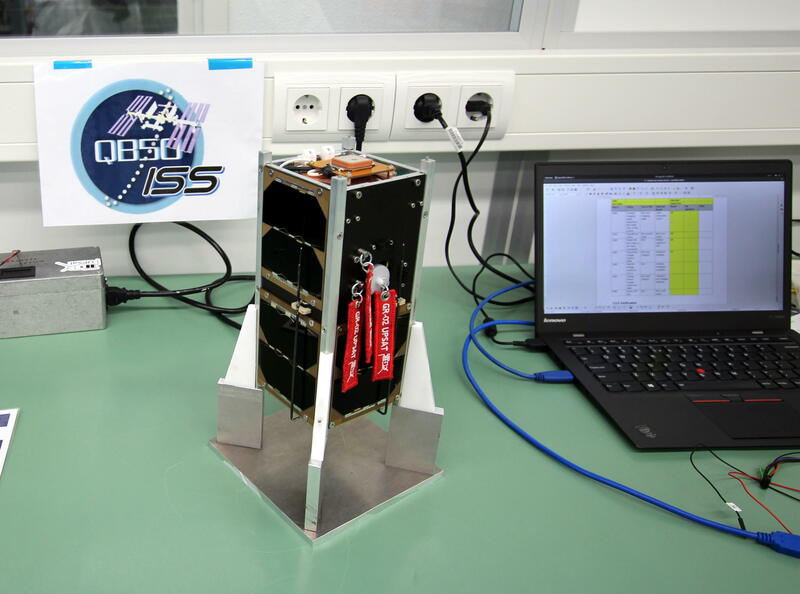 UPSat is a 2U Cubesat satellite constructed and delivered by Libre Space Foundation, started by University of Patras as part of the QB50 mission with ID GR-02. 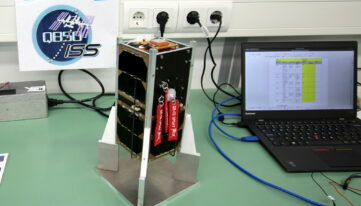 UPSat mission aspires to be the first completely open source satellite ever launched, manufactured in Greece, minimizing the usage of COTS components to the absolute minimum. 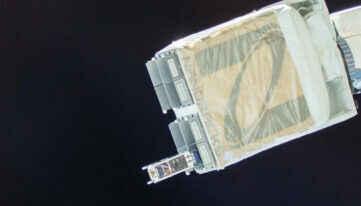 On that scope all subsystems of the satellite are designed from scratch in an open source software and hardware way. 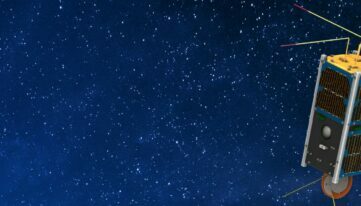 The return of investment towards an open source development way, is expected to be significant, kickstarting a new knowledge and building ecosystem around space engineering and technologies. More information can be found in the official UPSAT website.